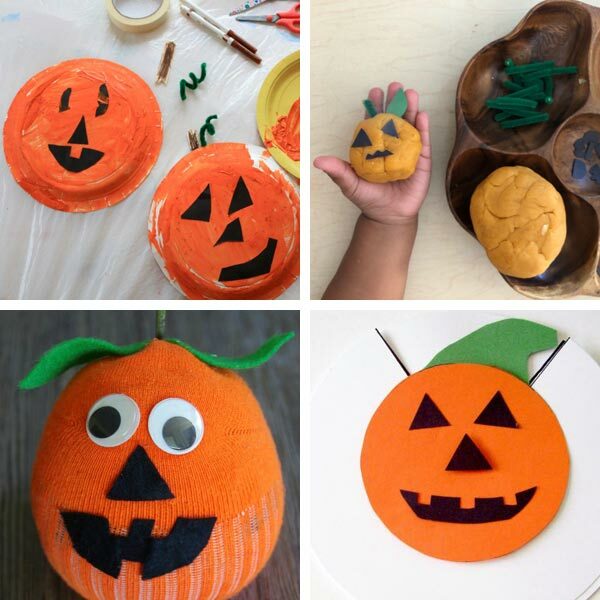 I may not be a big fan of carving pumpkins (I prefer instead to paint or decorate them) but I love a good pumpkin craft. 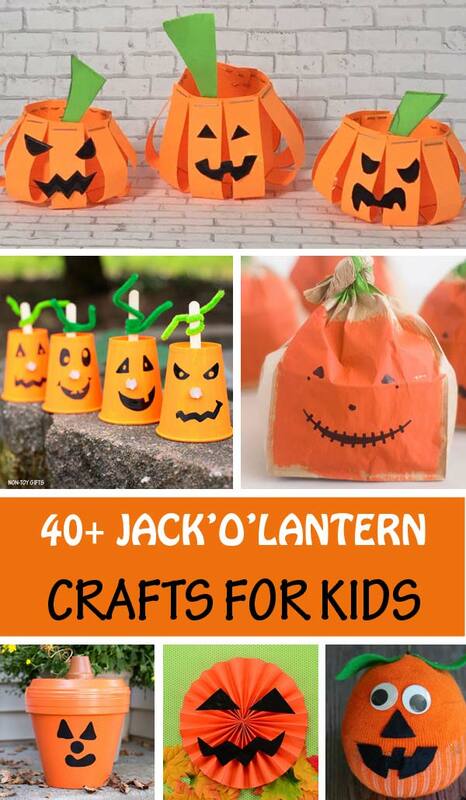 So, I’m sharing today 43 Jack’O’Lantern crafts for kids to make this Halloween. They are all incredibly creative and using a wide range of supplies. While the most favorite material is paper, you will also find ideas for rocks, terracotta pots, paper rolls, paper plates and more. 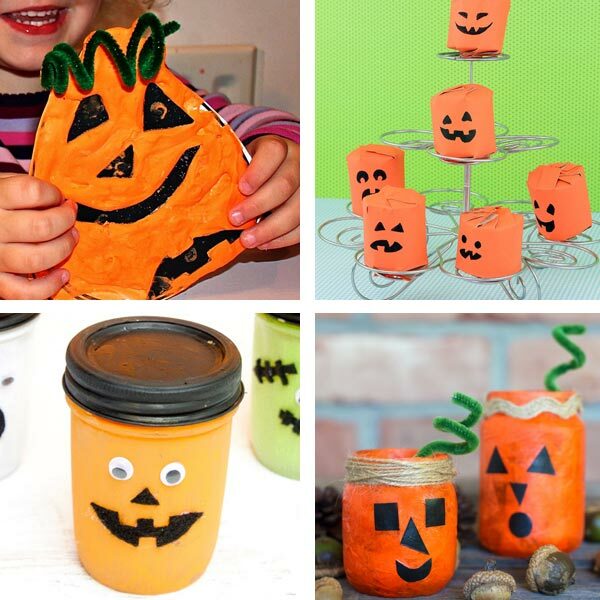 Most of them are easy crafts for kids as young as toddlers or preschoolers, but there are also some Jack’O’Lantern pumpkins that adults can make for their kids. Of course kids can give a helping hand and that’s the reason we included them in our list. 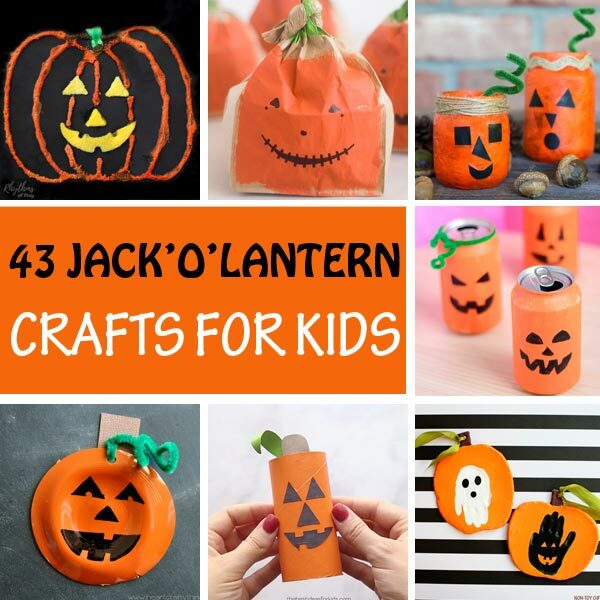 First take a look at the entire collection of Jack’O’Lantern crafts for kids, pick your favorite idea(s), click on the link to go to the tutorial, gather all the supplies and let’s get crafting. 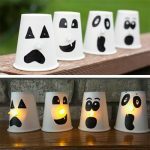 Paper cup Jack’O’Lantern – Give them flameless tea light candles for noses and they will make a great Halloween decoration. 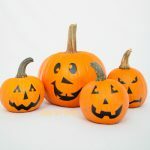 Painted Jack’O’Lantern rocks – These may be the most amazing Jack’O’Lantern rocks I have ever seen. 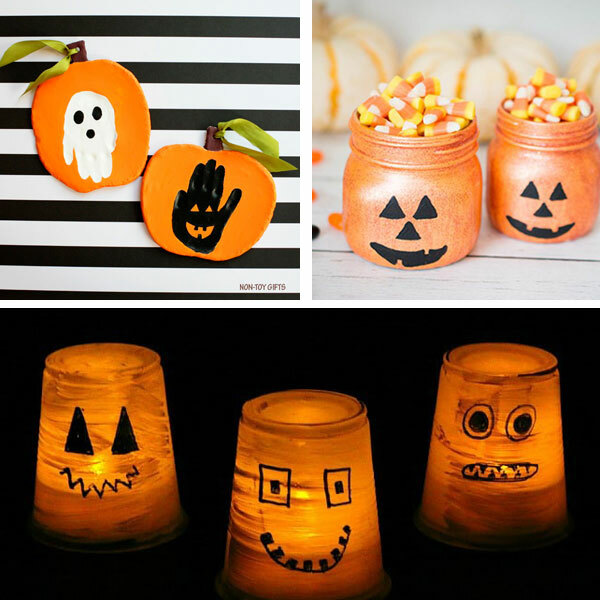 Glowing Jack’O’Lantern Craft – Got some plastic cups? Put them to good use! 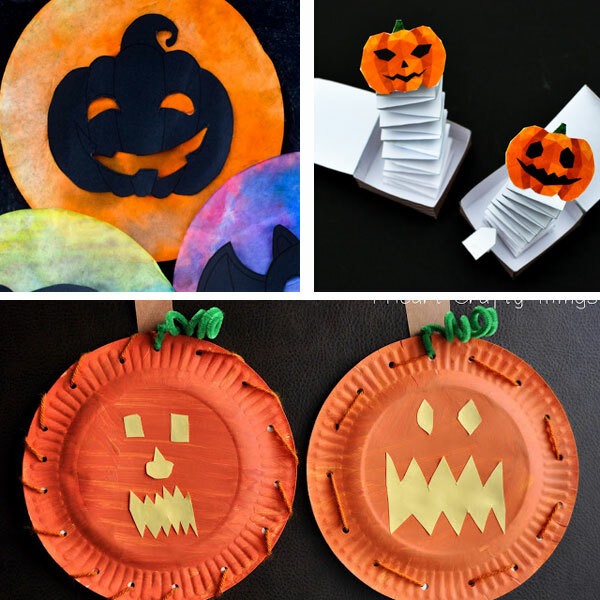 Paper plate Jack’O’Lantern – What can be more fun than sponge painting a paper plate ? 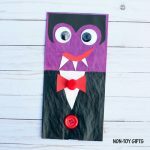 Halloween shadow suncatcher – Who doesn’t love coffee filter suncatchers? 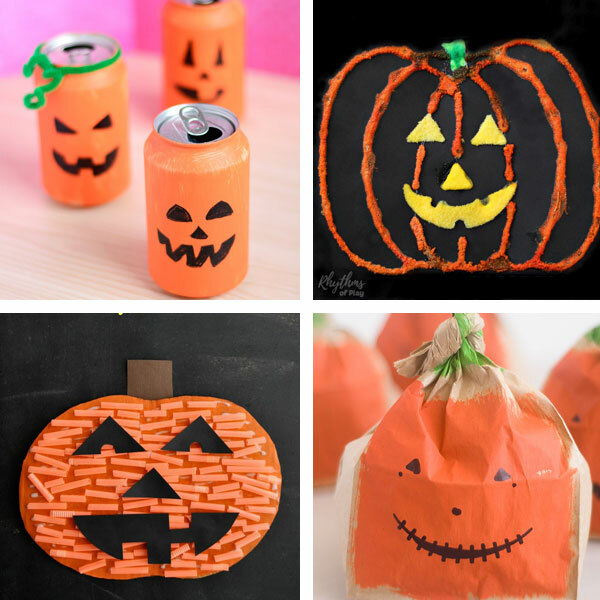 Tin can Jack’O’Lantern craft – I’m all for recycling craft ideas. 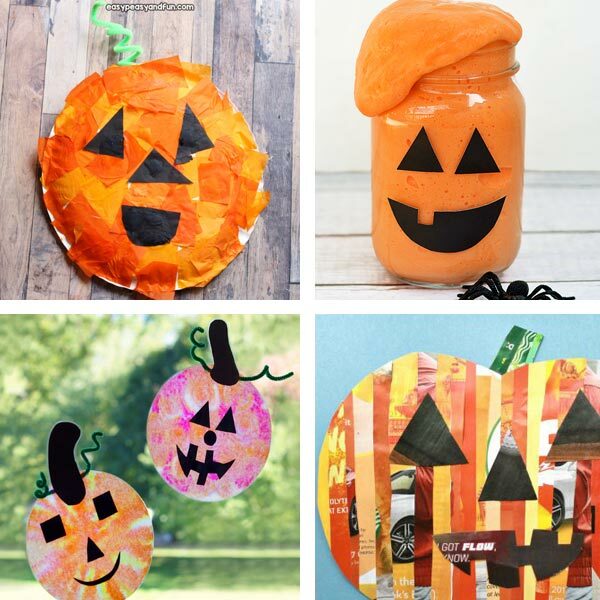 Pumpkin salt painting craft – Make a watercolor Halloween decoration with glue and salt. 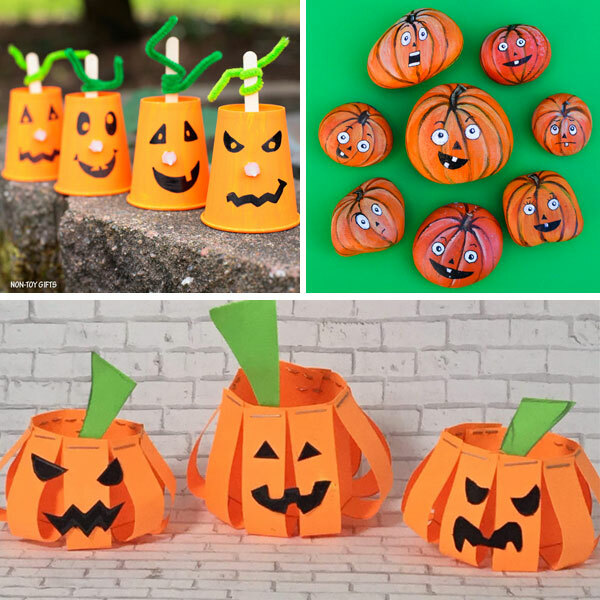 Straw Jack’O’Lantern – a cutting practice craft great for preschoolers. 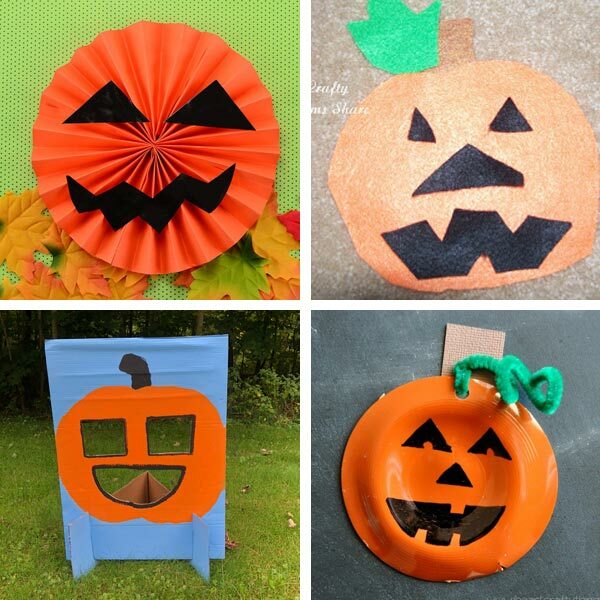 Paper Jack’O’Lantern – Make a few of these and turn them into a garland. 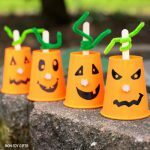 Melted plastic cup Jack’O’Lantern – I would have never guessed this Jack’O’Lantern is made from a melted plastic cup. 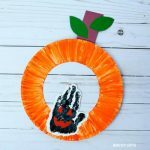 Positive negative space Jack’O’Lantern craft – A great project for discussing positive and negative space, as well as symmetry. 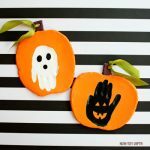 Puffy paint pumpkin – Do you need a toddler Halloween craft? This is a great one. 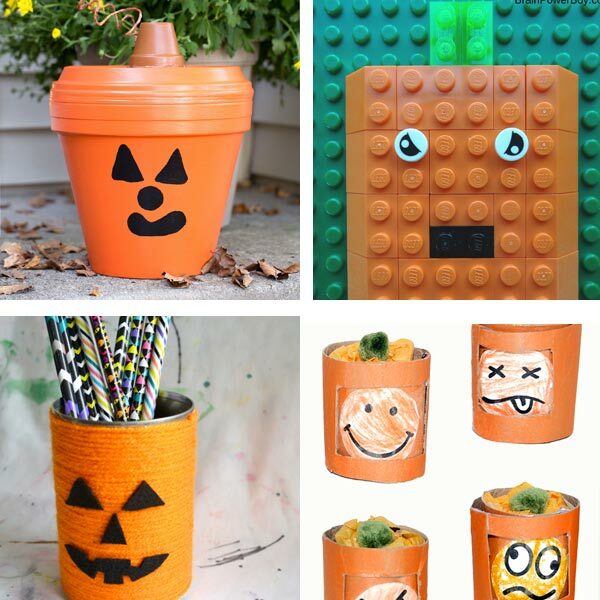 LEGO Jack’O’Lantern – Too cute not to try! 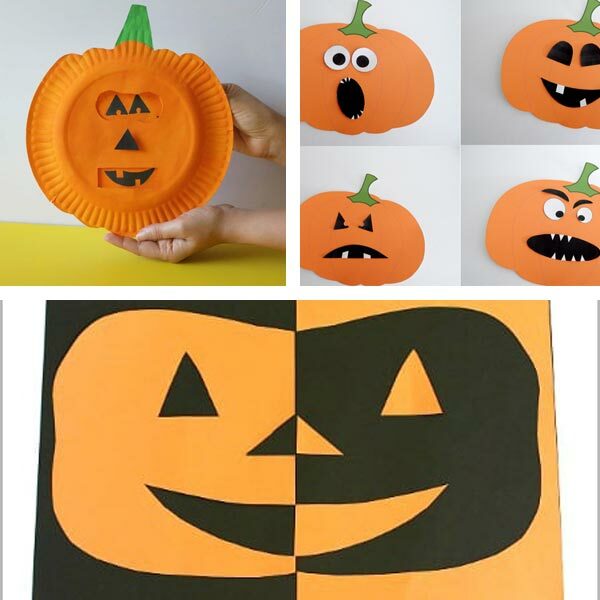 Mosaic paper plate Jack’O’Lantern – Paper plates and tissue paper make a great combo. Fluffy pumpkin slime – My boys haven’t gone through a slime phase but I know many kids who love it. 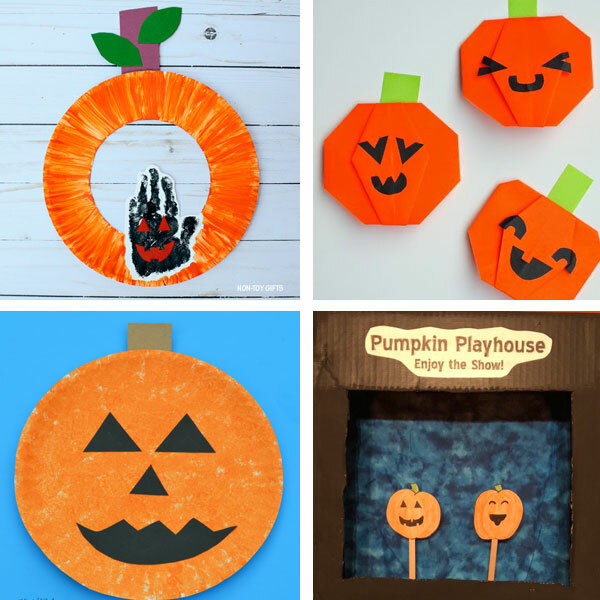 Jack’O’Lantern suncatcher – Brighten up your windows with these suncatchers. 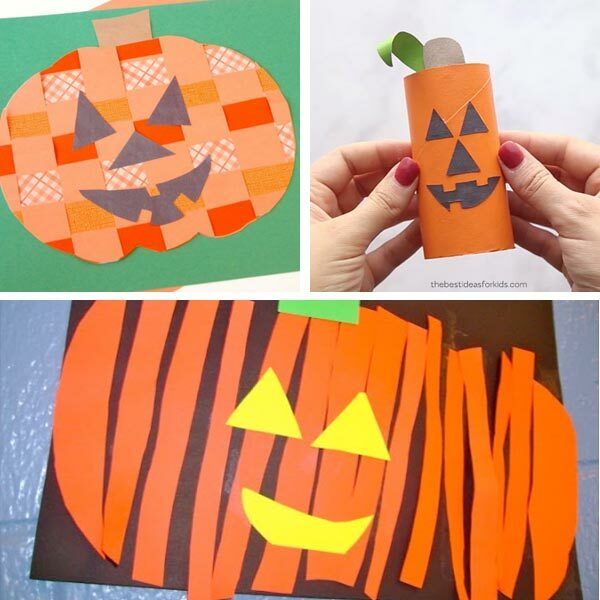 Jack’O’Lantern magazine collage – What a fun way to recycle those magazines in your recycling bin. 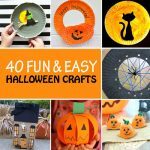 Paper plate Jack’O’Lantern – So many ways to make Jack’O’Lantern pumpkins with paper plates! Jack’O’Lantern’s hat – What hat will Jack’O’Lantern wear today?